Can you believe it is already time to get ready to go Back to School? Going back to school for teens is a whole different ballgame than going back as an elementary student. Their activities are more intense and they cost more. Many teens begin practice for fall sports and fine arts at the beginning of August. Their clothes are extremely important to them and they are not cheap either. 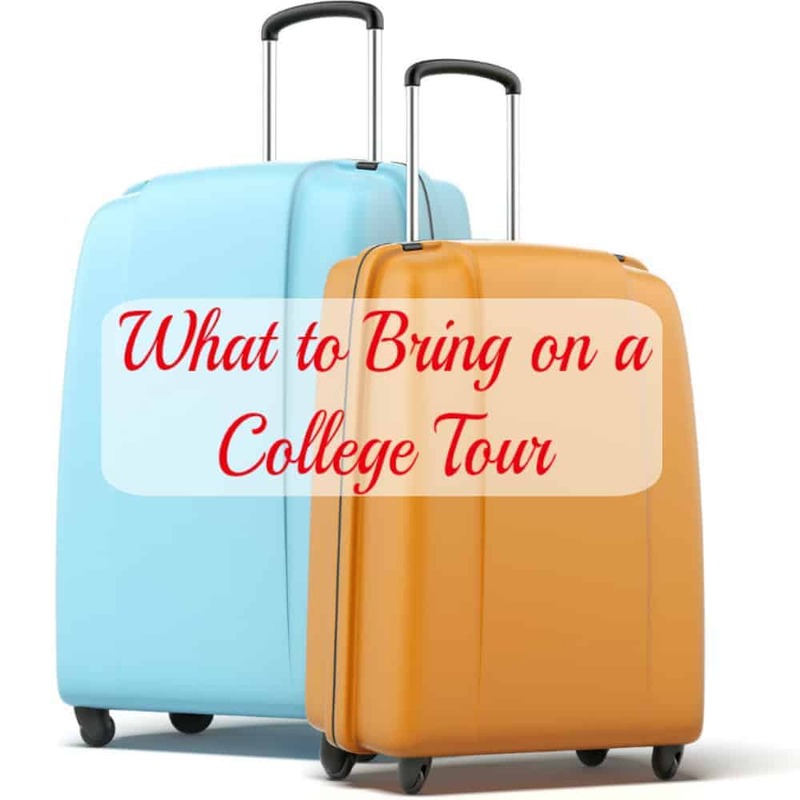 If they are headed into their junior year of high school, it is time to get serious about what they are going to do after high school, especially if they are college-bound. To help you as you prepare for the new school year, I have gotten together with some of my fellow bloggers and prepared the Best Back to School Tips for Teens and Parents. 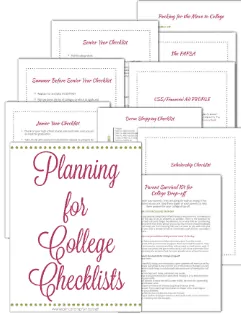 The best teen and college parent bloggers around have written posts to help you get organized, get school supplies, and start preparing those high school kids for college. Going back to school can be super stressful for both teens and their parents. Nancy from Raising Teens Today gives 5 Tips to Conquer Back to School Stress. Louisa, a teacher, tutor, mom, and owner of LPTutoring knows what school supplies are really needed and how to get good deals on them. She shares Back to School Shopping for Teens. Melanie and Ann, the Yayas of Yayas2cents, know that navigating high school with your child can be like riding a roller coaster. They have a FREE Parent Survival Kit just for the high school moms. 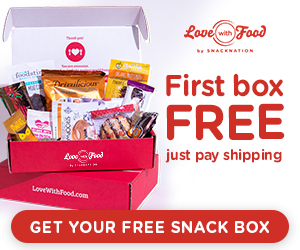 Check out their High School Survival Kit for Parents. 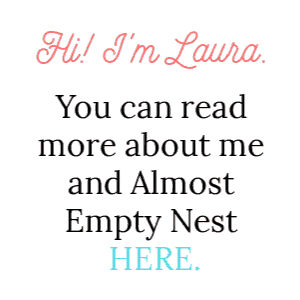 Ready to get help your teen get organized? Here are 5 Amazing Organizational Apps for Teens from Kira of Parenting Teens and Tweens. Kira is an overachiever and also writes Sunshine and Hurricanes with her friend Michelle. They know that the high school homework of today is above most of our pay grades, so they have found The Best Homework Apps to Help Your Child Succeed. One of the challenges of high school is that college is not far behind. Monica of How2winscholarships knows that the sooner you begin applying for scholarships, the more your child will win. 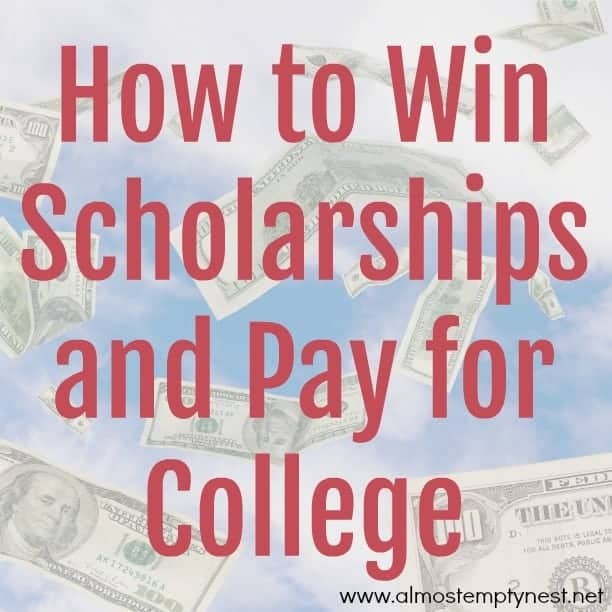 Read her tips in How to Start the College Scholarship Process. 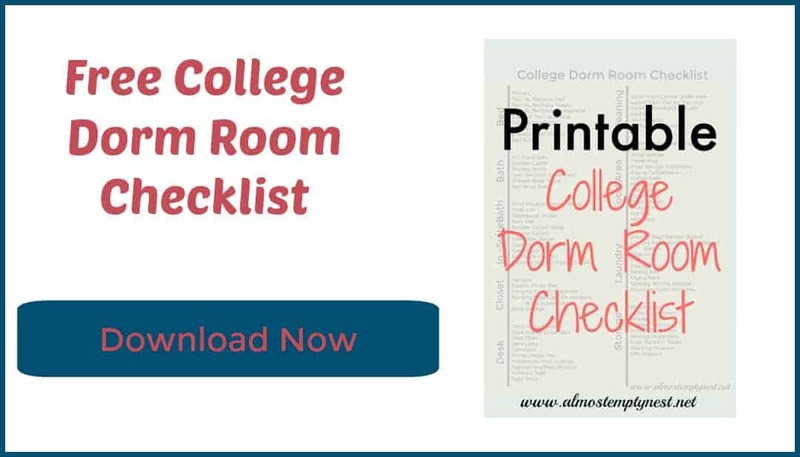 Getting started on the college preparation process can be overwhelming. Here are my Top 5 College Preparation Books. 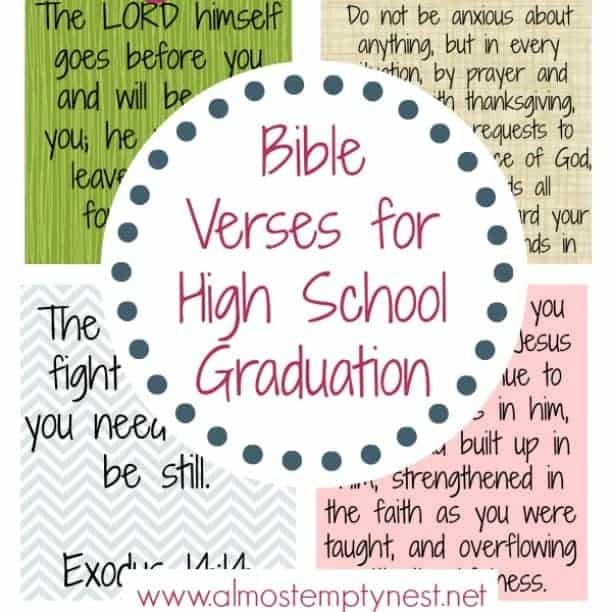 Blessings to you all as you begin getting ready for your teens to go back to school! My youngest baby will begin her senior year!!! (Is there a way to cancel this?!?) She starts cheer practice the first of August, then it is off to the races with AP classes, college applications, and senior year activities.This momma is already in overwhelmed-mode. Comment below with any of your tips for a smooth beginning to the school year.